Vijender Singh is all set to take on Polish Boxer Andrzej Soldra on May 13 in what will be his sixth professional bout. 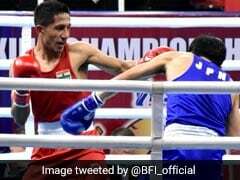 Unstoppable so far, Indian boxing star Vijender Singh will take on Poland's Andrzej Soldra in his first eight-round professional contest on Friday. "I am fully up for my sixth fight. 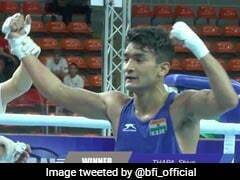 This will be my first eight round fight and I have worked a lot on endurance," the 30-year-old former Olympic and World Championship bronze-medallist said ahead of the bout. "I have seen videos of Soldra. He is a good opponent but I am preparing very hard to give him a tough time in the ring. He is very experienced though and with 16 fights and 81 rounds he has got the advantage over me in that department but I will stop him." Vijender has been unbeaten so far in the circuit, winning all his bouts via Technical Knockouts. His previous fight, against Frenchman Matiouze Royer, was the longest of his fledgling pro career, lasting five rounds. Tomorrow's fight would be Vijender's last before he makes his India debut next month. 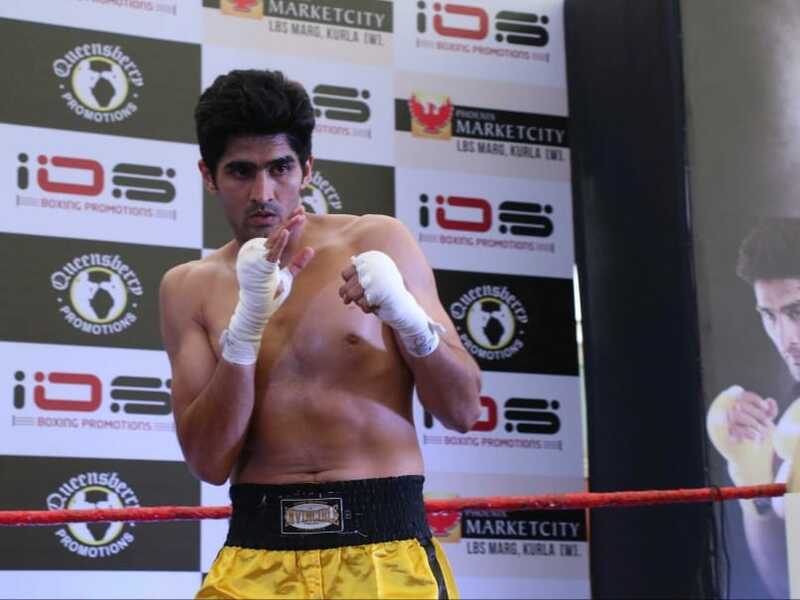 Vijender will be fighting it out for the WBO Asia belt against a yet-to-be-named opponent in New Delhi on June 11. Eager to head to India with an all-win record, Vijender will once again eye a quick win over Soldra at Macron Stadium, Premier Suite. Soldra comes into the fight with a record of 12 wins --with 5 knockouts -- from 16 fights. The 30-year-old has the edge in experience over Vijender with 81 rounds under his belt. Soldra also has a brilliant record in amateur career with 82 wins from 98 fights. "Friday the 13th is going to be a horror show for India's golden boy Vijender. It is about time his lucky streak came to an end and I am going to be the man who delivers the knockout blow! He has had it easy up until now, us Polish are a different breed, and he is going to be in for a shock on Friday," Soldra has asserted. "I am on a different level to all of his previous opponents. I have a solid winning record and I am not familiar with losing. These bums he has been fighting have been falling over but I am coming to England to fight! When I start landing on him he is going to be in a whole world of trouble." Vijender Singh will take on Andrzej Soldra on May 13. This will be Vijender's sixth professional bout. The fight will take place at Bolton's Macron Stadium Premier Suite.